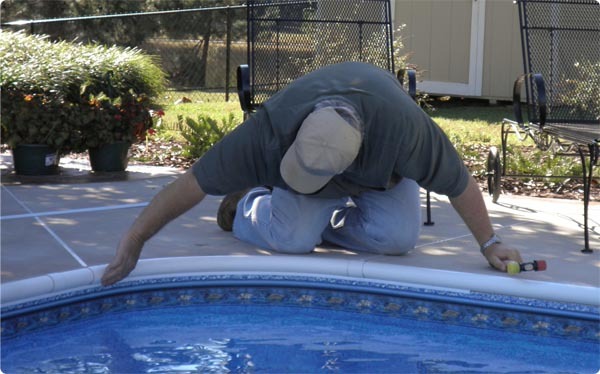 Install Liner-Sure quickly and easily to ensure a tight fitting pool liner. 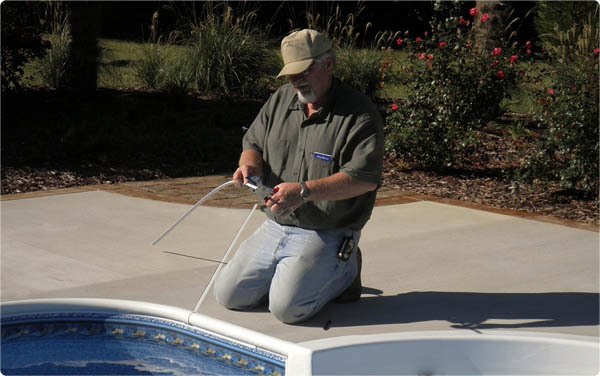 The Liner-Sure kit comes ready to install with everything that you need to secure your pool liner once and for all. 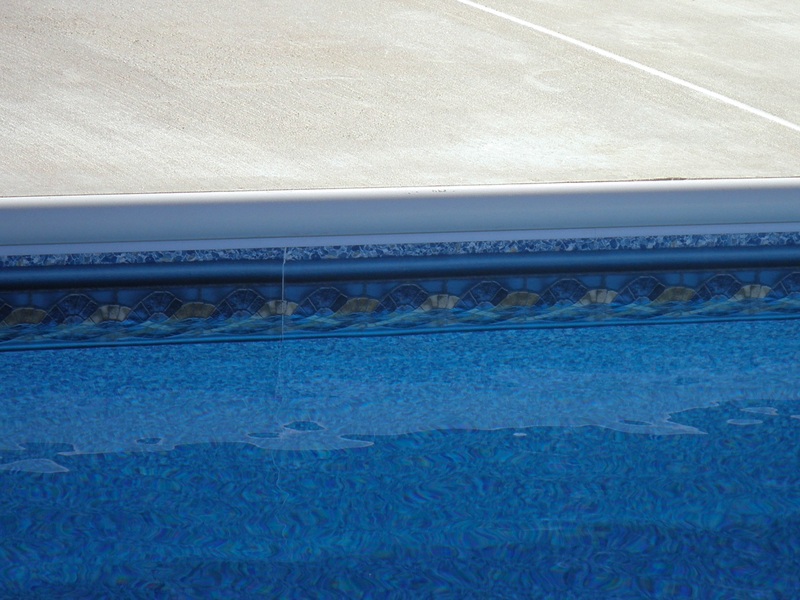 Liner-Sure is easily installed around corners in areas where pool liners are prone to slip out of the coping due to stress. 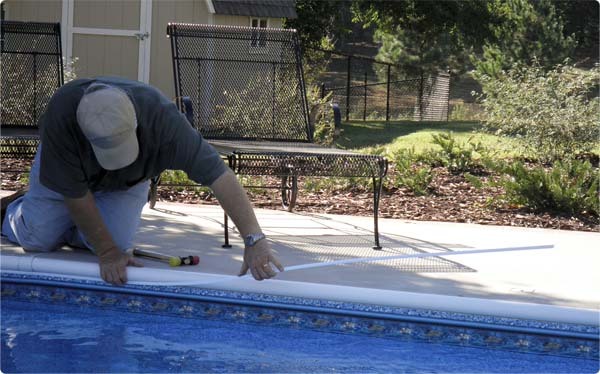 Liner-Sure is easily cut to desired length to fit your pool liner application. 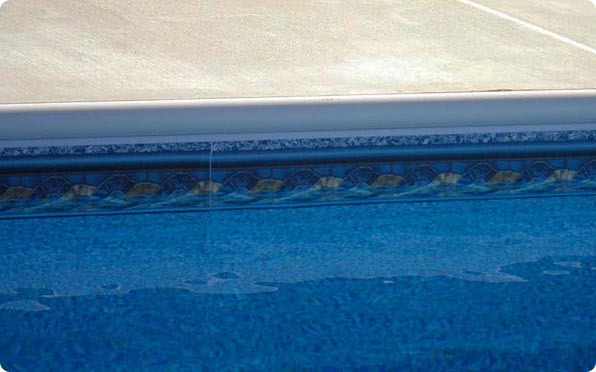 Liner-Sure blends seemlessly into your swimming pool and looks like a nice piece of decorative trim below the coping.